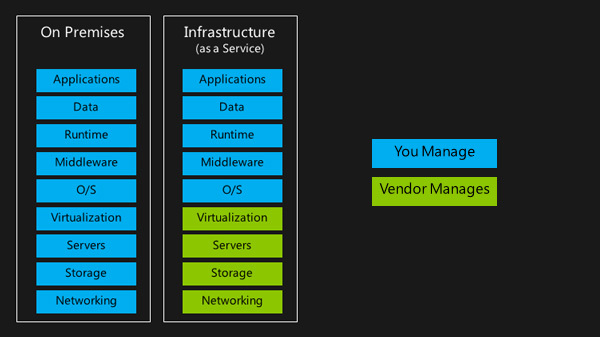 Microsoft Azure Infrastructure as a Service deliver on-demand, scalable compute infrastructure at the pace your business requires. This enables developers to focus on their business logic, as opposed to operational and infrastructure hurdles, in creating compelling applications, and allows IT operations and administration staff to reduce "keeping the lights on" costs by eliminating the need for significant resources in building and managing technology infrastructure. We can help you analyze your individual azure server needs and migrate infrastructure functions to the Azure cloud. If you would like to explore the possibilities in this powerful model, contact us to schedule a complimentary consultation. Build as you want. Scale as you need. 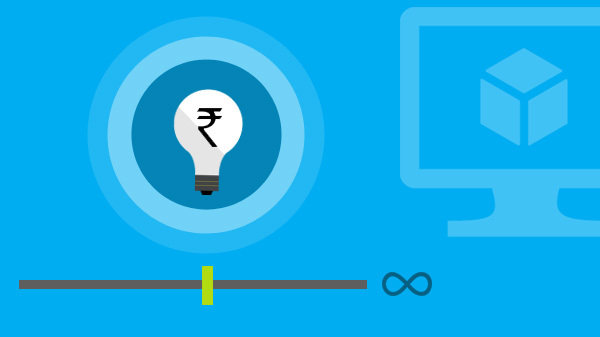 Migrate the spending from operations to innovation. 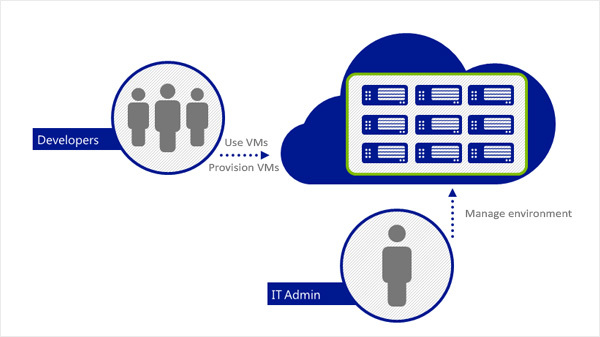 With Microsoft Azure cloud services, you can spin up new Windows Server and Linux based azure virtual machines in minutes and adjust your usage as your needs change. Per-minute billing and built-in auto scaling enable you to pay only for the azure cloud services and azure infrastructure services you really need and spin up/down resources automatically based on actual usage. Microsoft Azure enables you to develop and test applications faster, at reduced cost, and with the flexibility to deploy in the cloud or on-premises. Developers can utilise the azure iaas and azure servers to rapidly self-provision as many azure virtual machines as they need for your application development and testing in the cloud without waiting for hardware, procurement or internal processes. You can go into production on Microsoft Azure, or export your azure virtual machines and go live on-premises or with a hosting provider. The choice is yours. 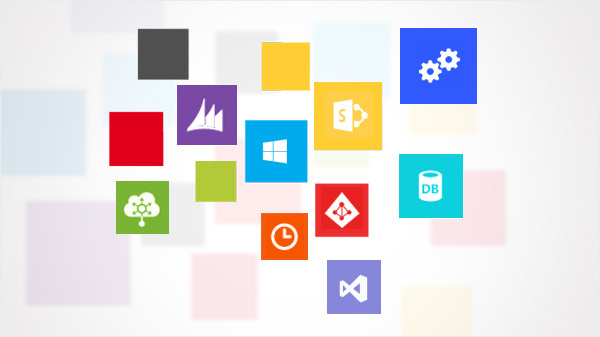 Microsoft Azure works seamlessly with your existing Microsoft applications and provides end-to-end support from the azure infrastructure to your operating system and to your applications. Whether it's SQL Server, SharePoint, Active Directory, or Visual Studio, you'll get best in class support from Microsoft. Microsoft Azure cloud services provides scalable, durable cloud storage, backup, and recovery solutions for any data, big and small. It works with the infrastructure you already have to cost-effectively enhance your existing applications and business continuity strategy, as well as provide storage required by your cloud applications including unstructured text or binary data such as video, audio and images. 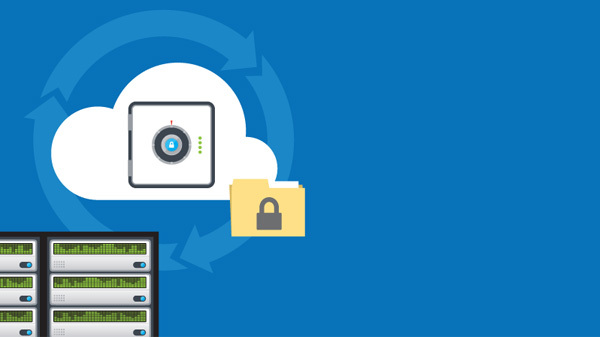 To provide disaster recovery of data and disks, Microsoft Azure cloud services utilizes the Geo-Replication capability of Microsoft Azure Storage. All changes made by the application or by the customer to the customer-owned operating system disks or data disks are preserved, even in case of a hardware failure, by using Microsoft Azure Blob Storage. The customer was keen to explore a cloud-based azure infrastructure as a service to avoid further capital expenditure on the Microsoft azure cloud services, azure servers and azure virtual machines. Currently, they maintain their azure servers internally with a dedicated azure Infrastructure and Tech Support Team. Branches are connected through VPN and access the ERP system.